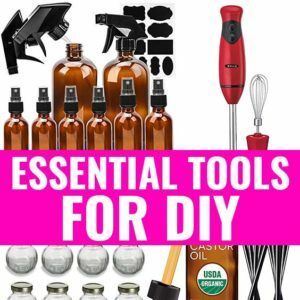 Shea Butter for Perioral Dermatitis with DIY Remedy - beautymunsta - free natural beauty hacks and more! 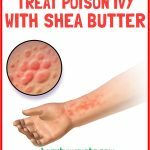 Let’s learn how to use shea butter for perioral dermatitis. When mention is made of the word perioral, it means around the mouth and dermatitis is the inflammation of the skin. Bringing the two words together, perioral dermatitis is the red and blister skin rashes that surfaces around the mouth. Perioral dermatitis is characterized by mild peeling, itching and burning sensations. While the actual cause of perioral dermatitis is unknown, according to the American Academy of Dermatology, it is mentioned that perioral dermatitis is a type of seborrhea or rosacea dermatitis. The symptoms are similar to those of acne and eczema, the major one being inflammation. Shea butter, in the company of other products, has been found effective in clearing perioral dermatitis. If you ever wonder why shea butter for perioral dermatitis is very effective, it is due to the anti-inflammatory, antifungal, antimicrobial and moisturizing properties shea butter possesses. 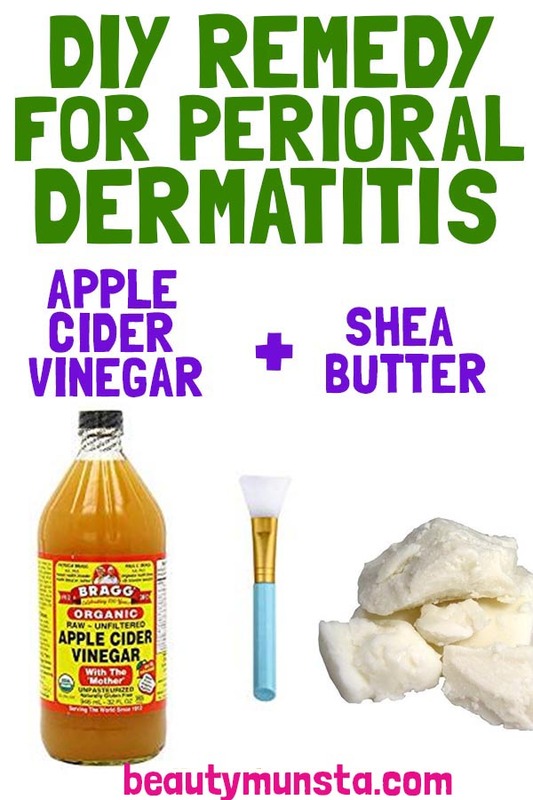 While it might appear unhealthy to apply apple cider vinegar to a region affected by perioral dermatitis because of the already burning sensation felt, organic apple cider and a moisturizer like shea butter have been found to be very effecting in curing perioral dermatitis. Besides, we shall be diluting the apple cider vinegar, such that it won’t burn the skin. Apple cider is effective because it has a lot of beneficial bacteria that can fight off the bad bacterial that support the spread of perioral dermatitis. Like shea butter, apple cider also has strong anti-inflammatory property, which can help the reduction of blotchy red skin and inflammation. 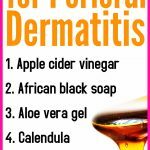 If apple cider vinegar is used alone to combat perioral dermatitis, it might simply dry it out. 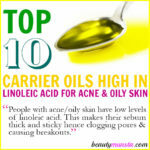 But if you apply a moisturizer like shea butter that is as well rich in anti-inflammatory and moisturizing properties. Firstly, fill the spray bottle almost to the top with distilled water. Then add the lavender essential oil and apple cider to the water. Shake the bottle vigorously to ensure an even solution. Now, wipe you face clean with a cleanser or wash it, spray the solution on your face with your eyes closed to avoid penetration to your eyes. Allow it to dry on your skin. Then apply the powerful shea butter to your face as the moisturizer. You can also add a few drops of essential oil to the shea butter for added benefits. 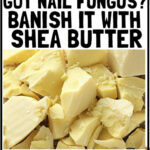 However, make sure that you do not ingest the shea butter. Shea Butter for Chapped Lips | Save your Pouters! 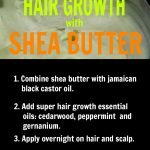 3 Shea Butter Hair Growth Recipes That Work!